Today, I received some shoes from Denmark. 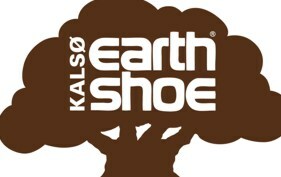 They are Kalso Earth shoes. I have had poor posture my whole life, but when I wear them, I stand up straight with no effort. I'm always slumping, except now. Well, walking barefoot is good, too. The arch support is amazing, equivalent or probably more aggressive than Birkenstocks. I didn't know a shoe could be this good!